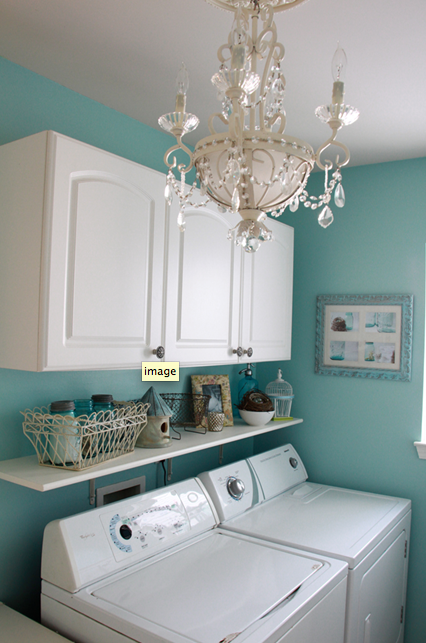 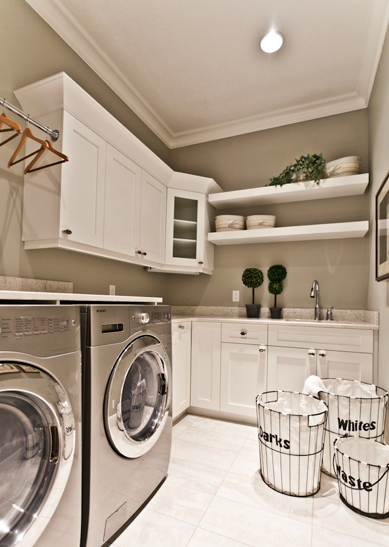 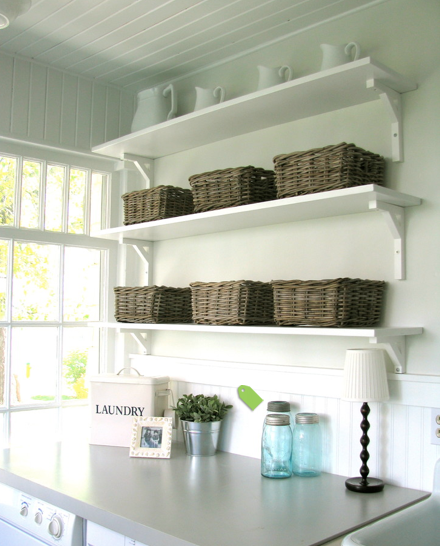 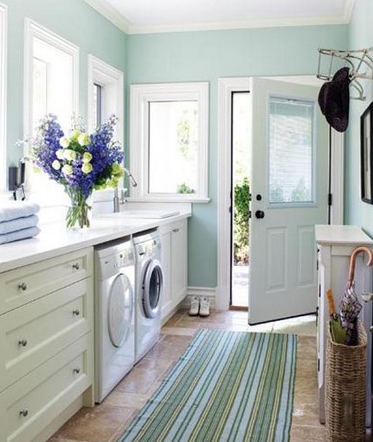 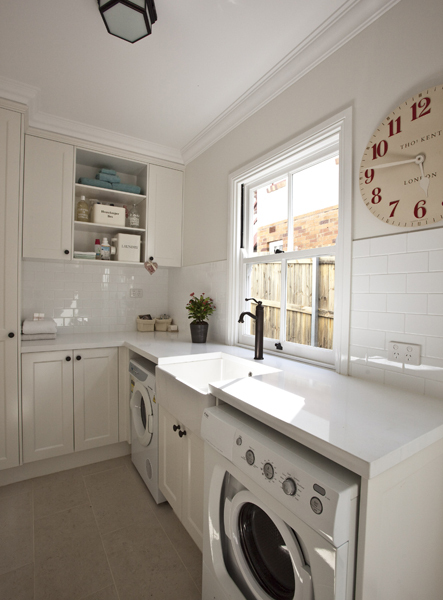 When it comes to decorating your home, laundry rooms seem to be a forgotten space. 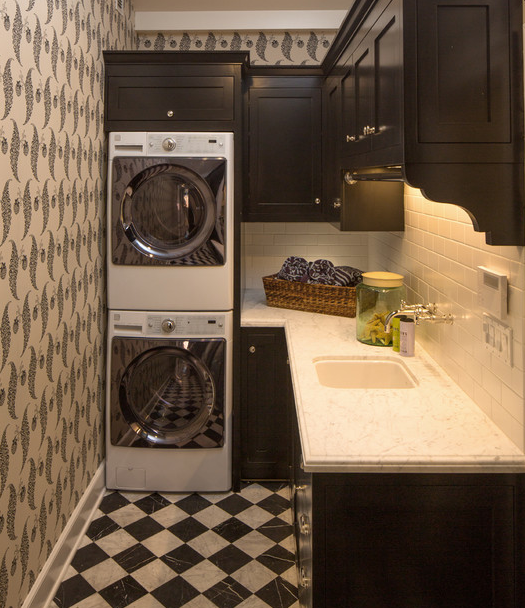 It may not be a room where you enjoy spending a lot of time so we tend to overlook laundry rooms as a decorating opportunity. 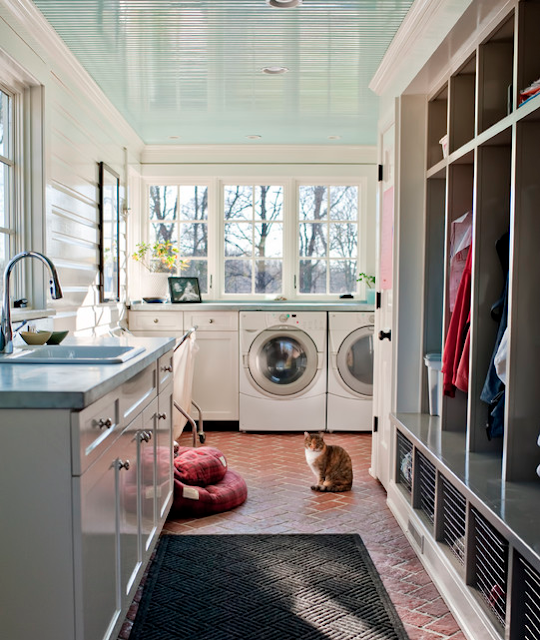 There is no getting around it...laundry is a dirty chore. 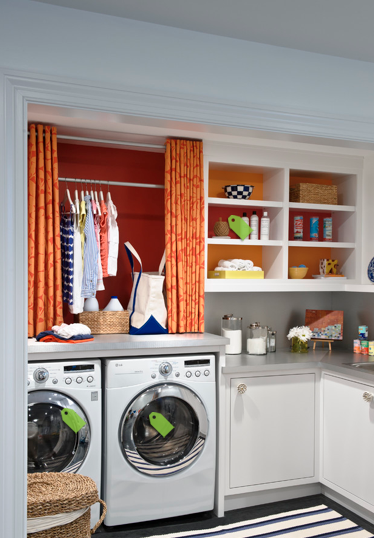 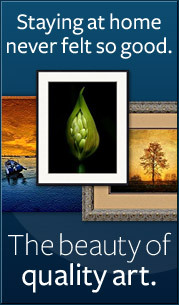 :) but having a space you actually enjoy can make that necessary task a bit more pleasant.